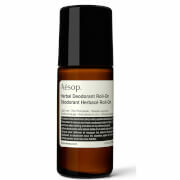 Aesop’s aluminium-free, botanical based Herbal Deodorant Spray has been designed for use by men and women alike. 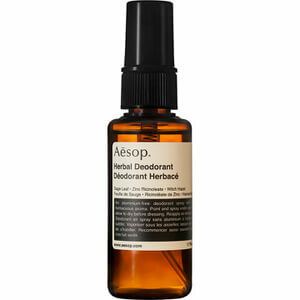 The Herbal Deodorant contains Zinc Ricinoleate as its main ingredient that powerfully neutralises body odour. Combining an energising blend of Rosemary, Sage and Eucalyptus essential oils, the deodorant will keep you fresh, dry and confident throughout the day. 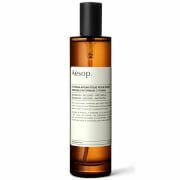 Spray under each arm after showering or bathing. Allow to dry before dressing. 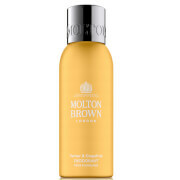 Excellent product - small bottle v.convenient. Spray dries well - v.effective and worth trying.